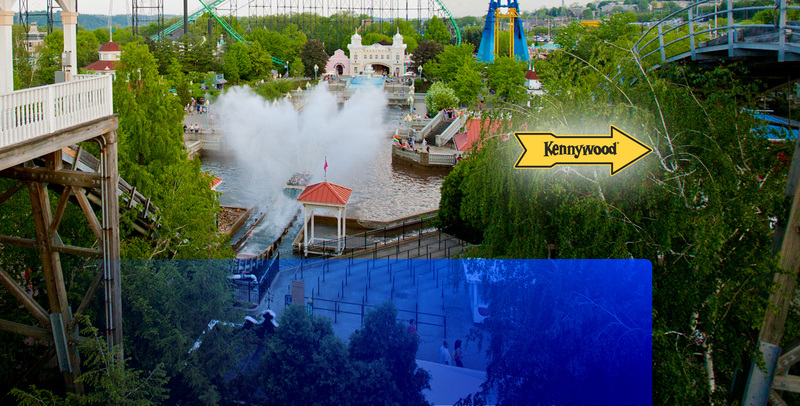 Kennywood Amusement Park Thrilling and delighting both young and young-at-heart visitors for more than 110 years. Palace Entertainment proudly hosts millions of visitors annually at 21 locations across the US. Want to work for the coolest company around doing something you really enjoy? AND have fun in the process? 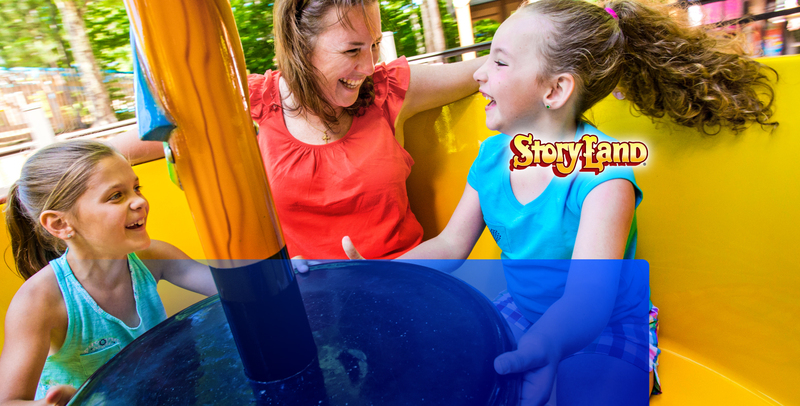 Read the latest news about Palace Entertainment and updates about our nationwide parks.